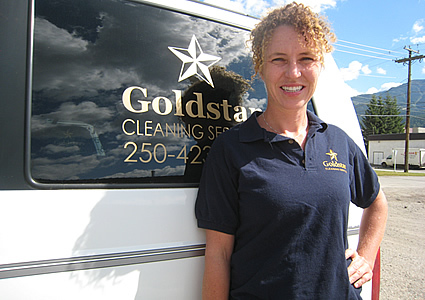 Originally founded in Fernie by Jill Barclay in 2003, Goldstar Cleaning Services began as a housekeeping provider to a group of property management companies. Since then, the company has expanded its scope, becoming a full-service cleaning company and handling both residential and commercial jobs throughout the Elk Valley. 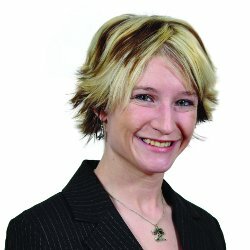 The company also has a new development afoot—it has now branched out into the Cranbrook community as of July 1, 2012. Goldstar's bonded and insured staff members offer professional floor care, carpet and steam cleaning and dry cleaning services seven days a week to accommodate their customers' busy schedules. They place a high value on customer satisfaction, and also on the productivity, training and motivation of their staff.